In May of 2013, we decided to switch things up and move B and B Autohaus to a new location. 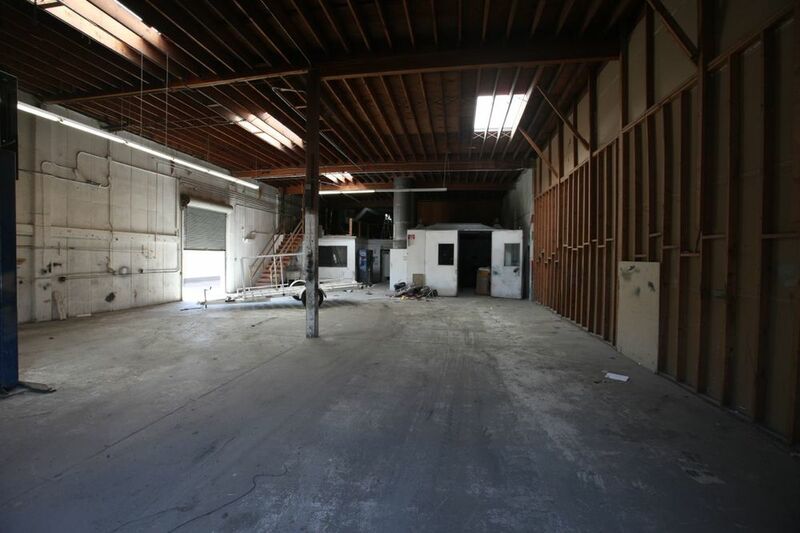 That is when we moved our BMW repair shop to its current location at 7905 Balboa Avenue in San Diego. Before we could get the shop up and running at the new location, some renovations were necessary. 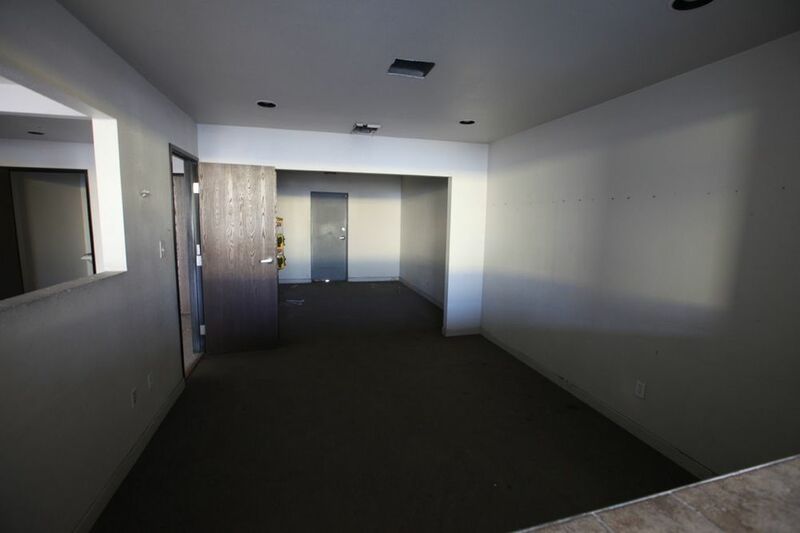 We put a lot of thought into how we wanted our BMW repair shop in San Diego on Balboa Avenue to look. As BMW experts, we wanted to create a shop that not only provided ample space to do repairs and maintenance of BMWs, but also reflect the elegance and sophisticated approach that makes BMWs so unique. We brainstormed and finally came up with an awesome design that required renovations to create the beautiful B and B Autohaus office you see today. We took pictures to document the transformation of the office. Take a look at our pictures of the B and B Autohaus Renovations from 2013 below. B and B Autohaus in San Diego offers premium BMW service, repair and scheduled maintenance. If you want to get your BMW running and looking great, come to our San Diego location today or give us a call at (858) 560-0042.